The bill includes great Houston bands like Say Girl Say. A decade ago, Houston was a city with no major music festival, which hip bands often passed over in favor of Austin and Dallas. While the Austin City Limits Festival was hosting the likes of Foo Fighters, The Mars Volta, and Gnarls Barkley, we were on the outside looking in. In 2009, Free Press Summer Fest changed that. While the festival would grow over time—and eventually get big enough to host acts like Jack White, The Postal Service, Skrillex, and Lorde—it all started with a humble first year featuring excellent indie artists Broken Social Scene, Explosions in the Sky, and of Montreal performing at Eleanor Tinsley Park. At the time, that was enough. 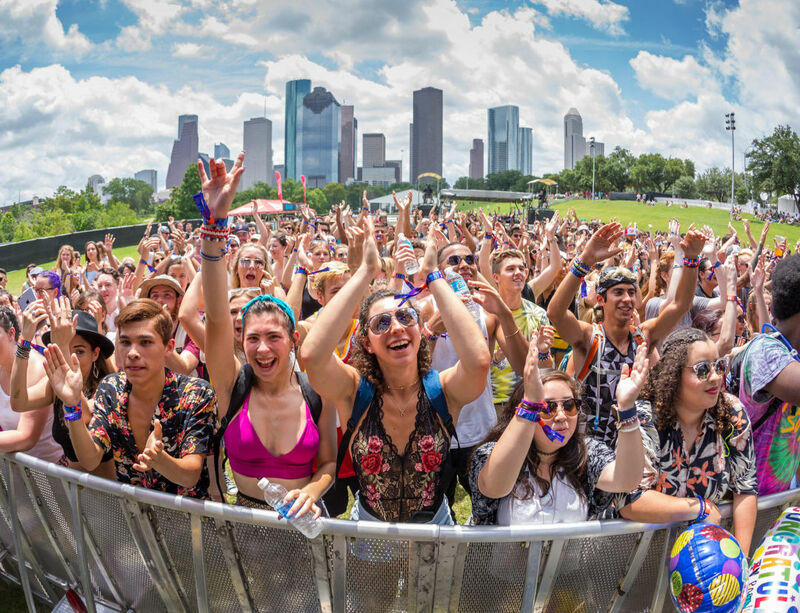 FPSF gave the city a real confidence boost and, over time, became a prominent player on the national scene. Near the end of 2015, a majority interest in the festival was sold to C3 Media, which was later purchased by Live Nation. Then, late last year, came the biggest change of all: FPSF was rebranded, its name changed to In Bloom Music Festival and date moved from June to March. Initial responses to the festival’s new name and 2018 lineup were mixed. 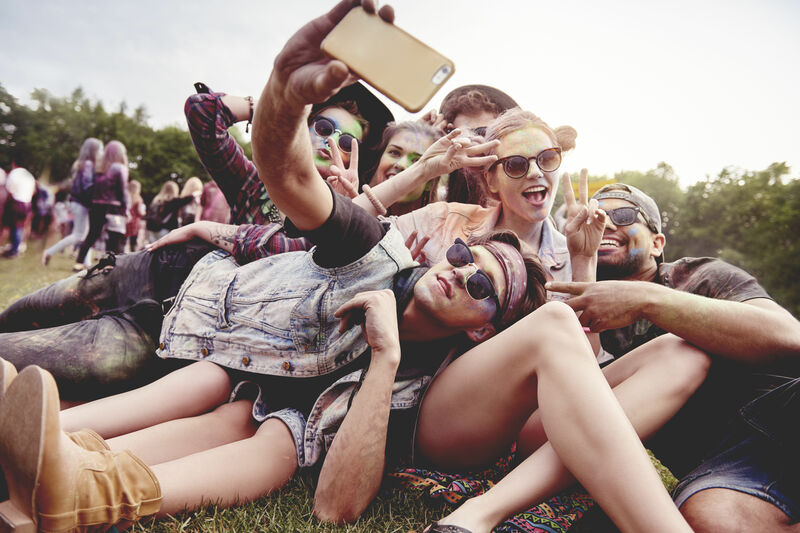 As Houstonia’s own Morgan Kinney wrote, “The new festival is decidedly not the one-for-one FPSF replacement some hoped for.” That’s not necessarily a bad thing, though. After all, the past is gone and spring is here, sprouting a festival with Houston roots and a new name. We can’t wait to see how In Bloom defines itself. In the meantime, here’s five reasons to get excited about it. In Bloom Festival will take place March 24-25 in Eleanor Tinsley Park, the same location as the now defunct FPSF. 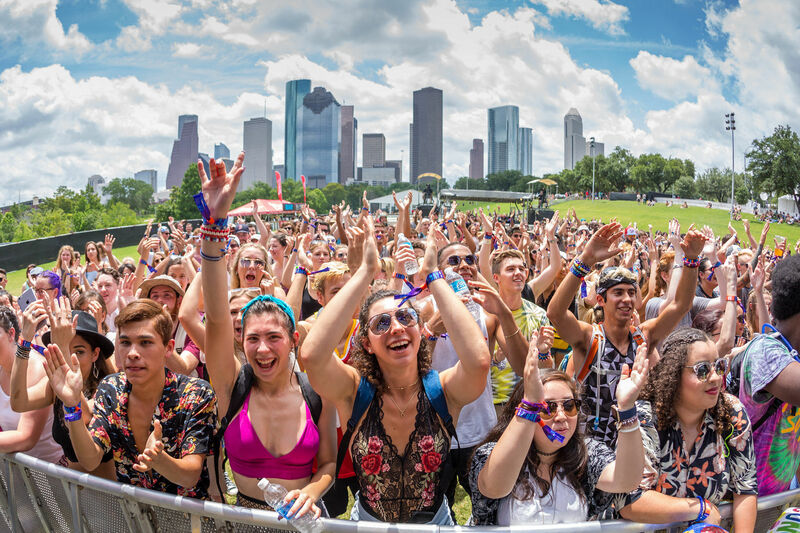 The weather, especially over the last few years, was rarely on Houston’s side come FPSF time. If the city wasn’t dealing with torrential rain that caused the festival to move to a parking lot, the sun was trying to broil us all alive. 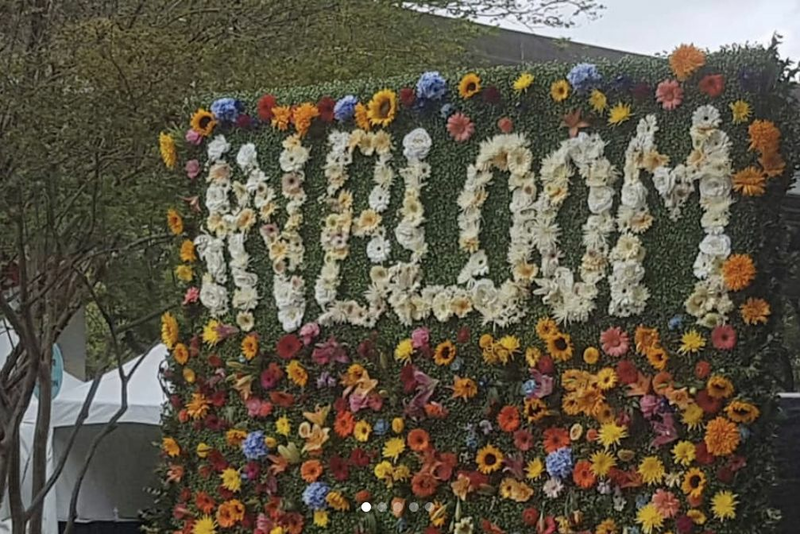 While rain is always a factor when it comes to any outdoor Houston event, at least In Bloom will have milder temperatures. “I think people are really excited about the fact that they’re going to get better weather,” says founding partner Jagi Katial. 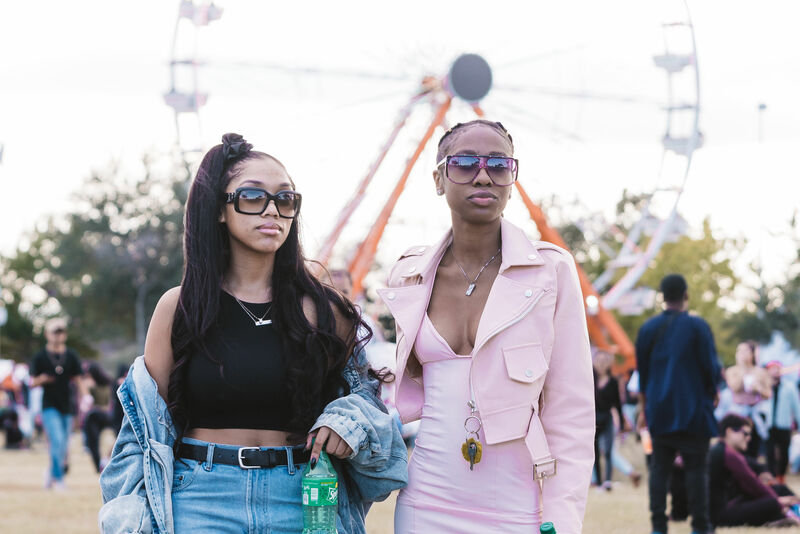 There’s no better place to hold a major event in Houston than this park, something that became crystal-clear when FPSF was held in a parking lot at NRG Stadium in 2015 and 2016. With the Houston skyline serving as beautiful backdrop, it creates a vibe you won’t find anywhere else. For Katial, the location is the most exciting part of In Bloom. 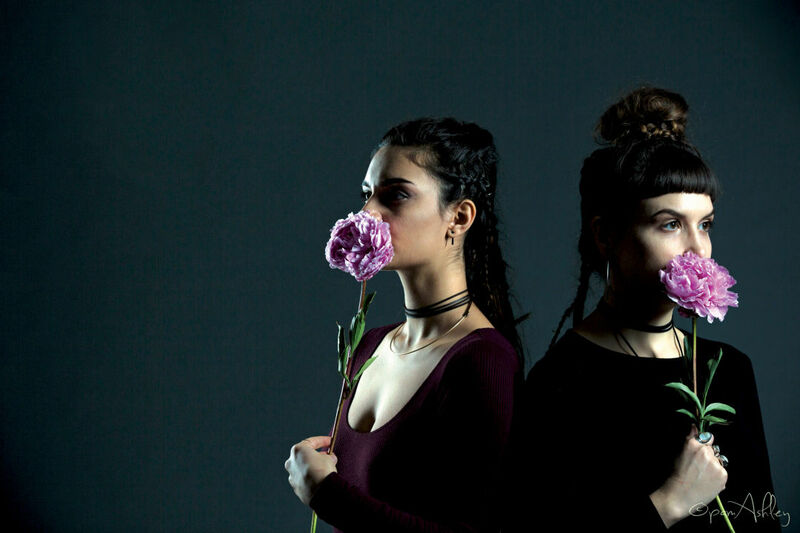 While festivals spend a lot of time curating a roster of headliners that’ll create a buzz and move tickets—In Bloom’s inaugural big guns include Beck, Incubus, Queens of the Stone Age, and Martin Garrix—Houston-area bands on the bill like Say Girl Say, Vodi, El Lago, and Pearl Crush are amazing, and well worth showing up early to check out. Fests are more than just seeing who you know: They’re a chance to find your new favorite band. In Bloom Festival. March 24 and 25 at Eleanor Tinsley Park. For tickets and a full lineup, visit inbloomfestival.com.